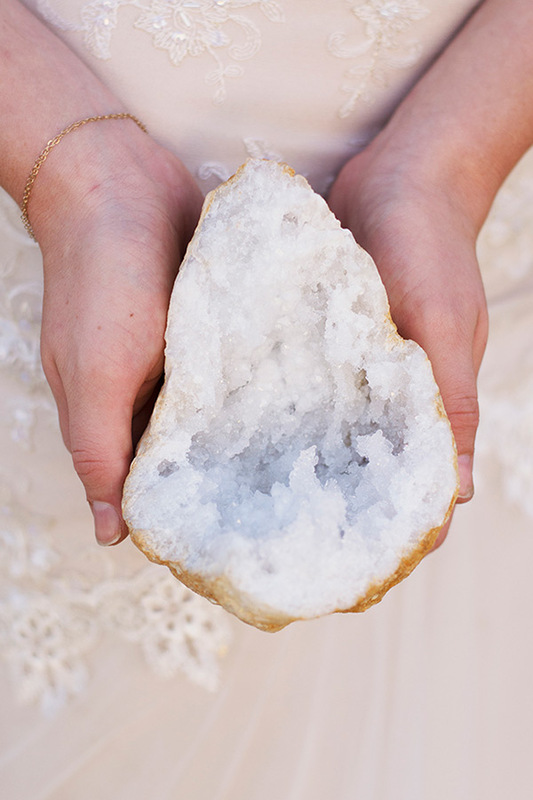 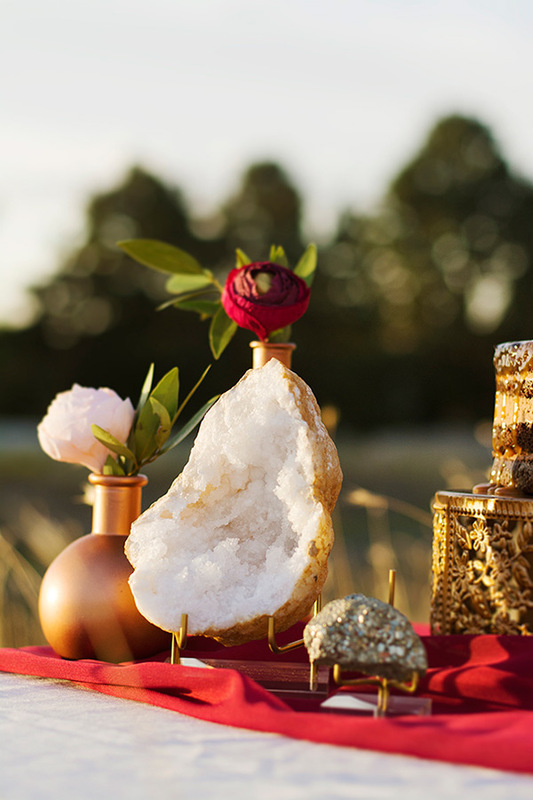 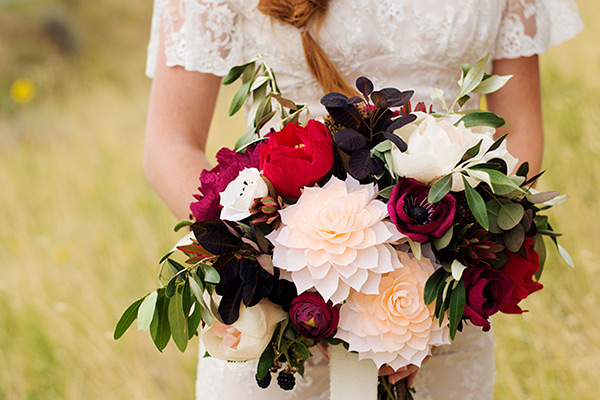 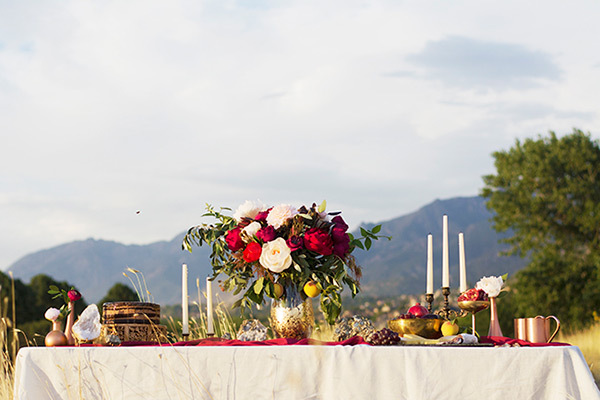 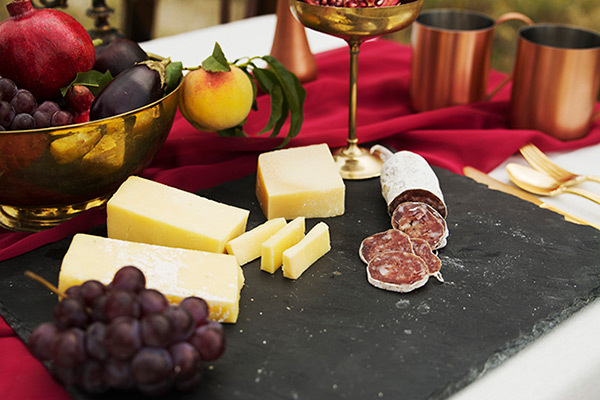 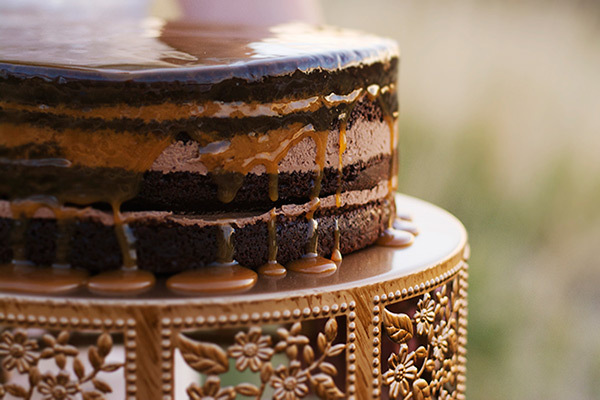 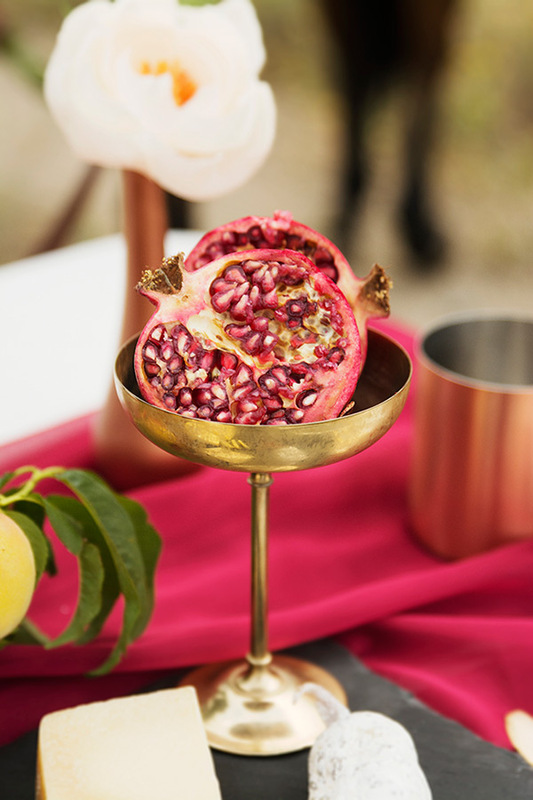 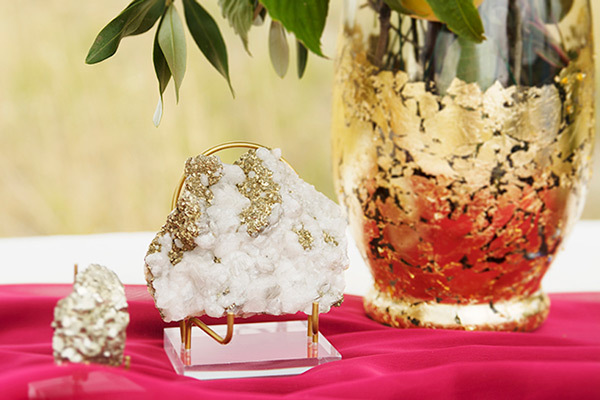 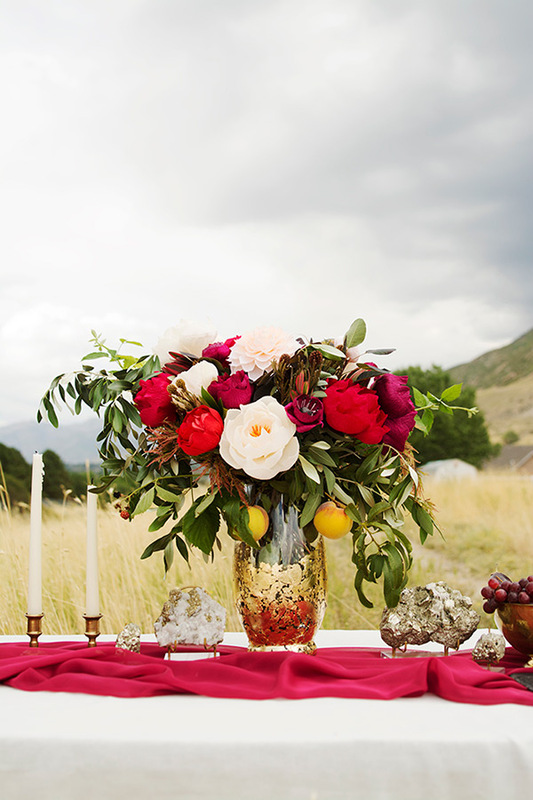 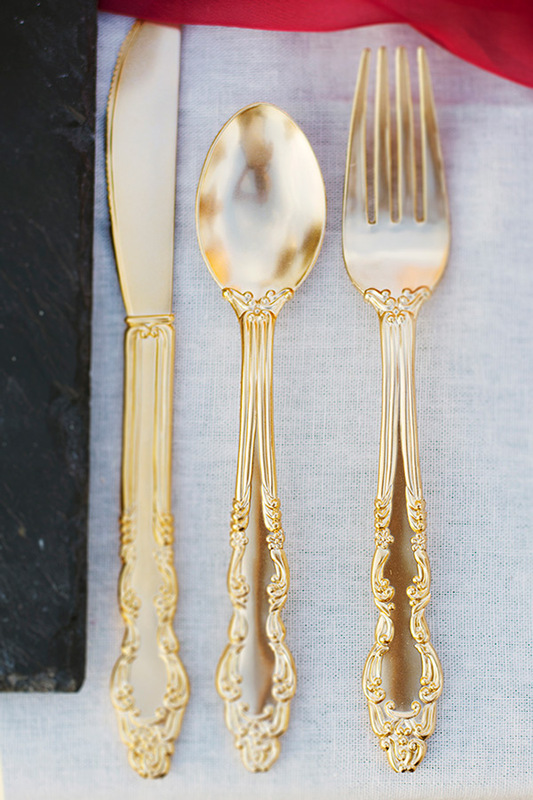 We’re falling hard for this autumn inspiration — because it’s a total catch. 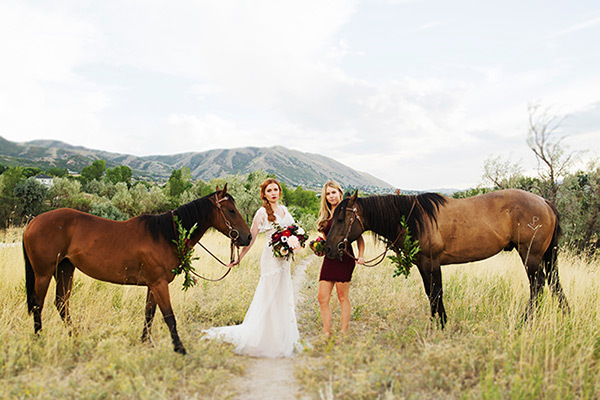 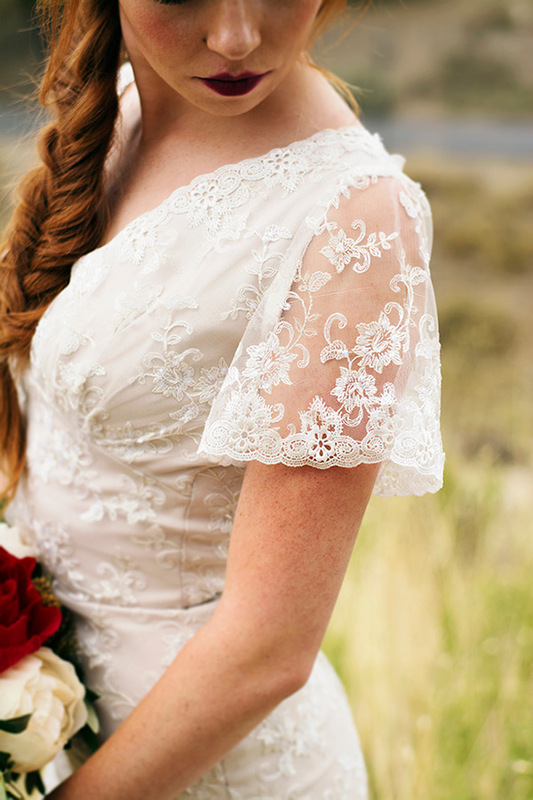 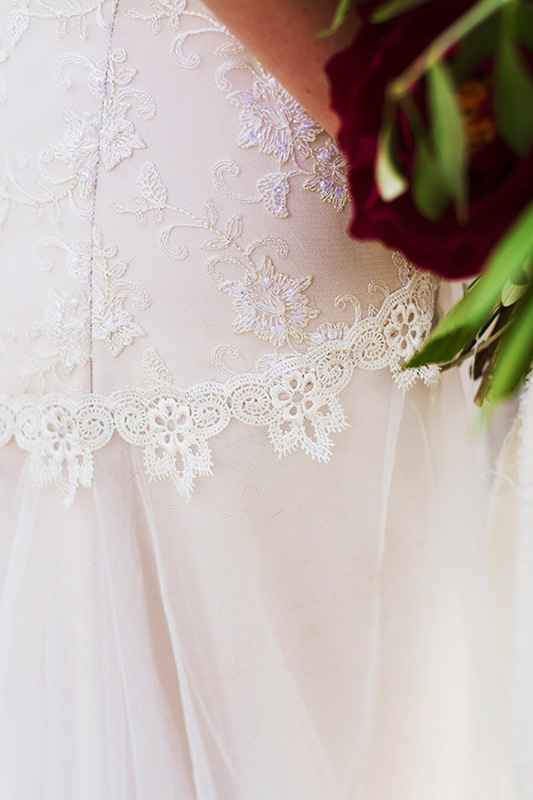 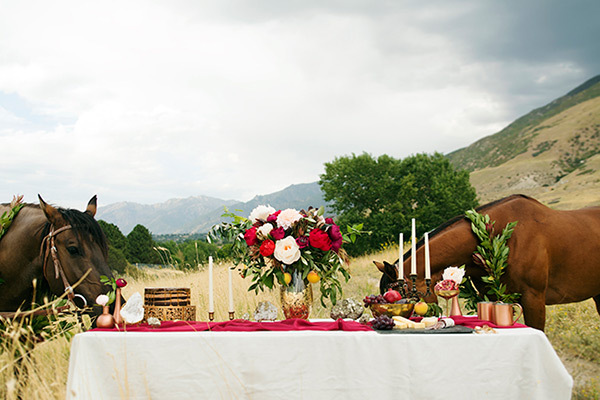 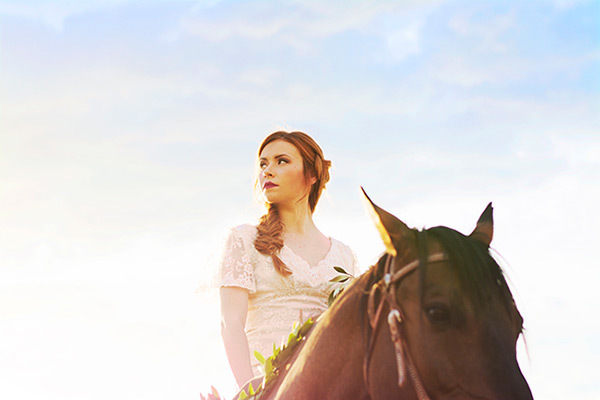 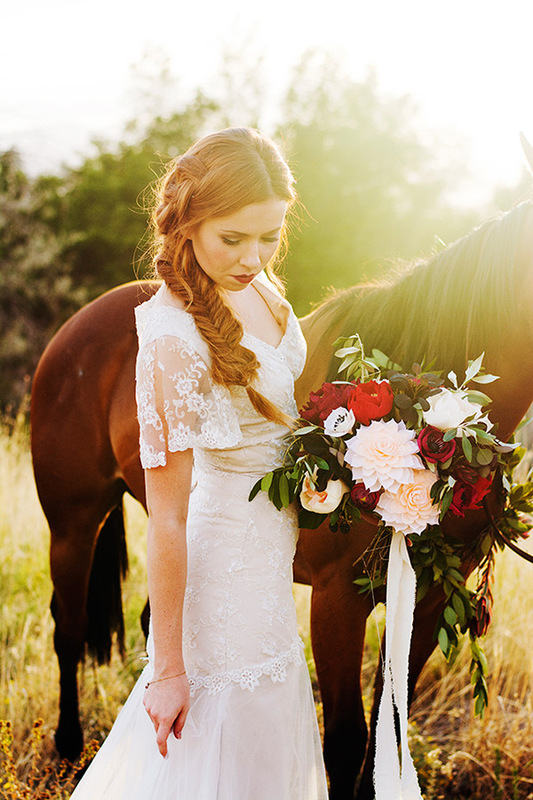 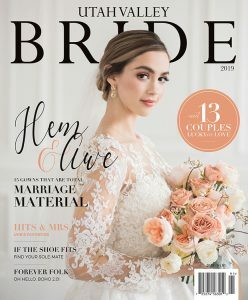 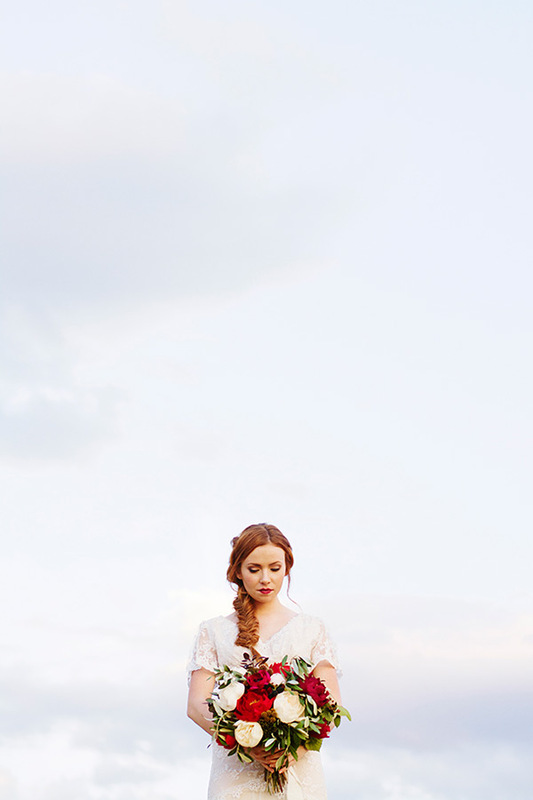 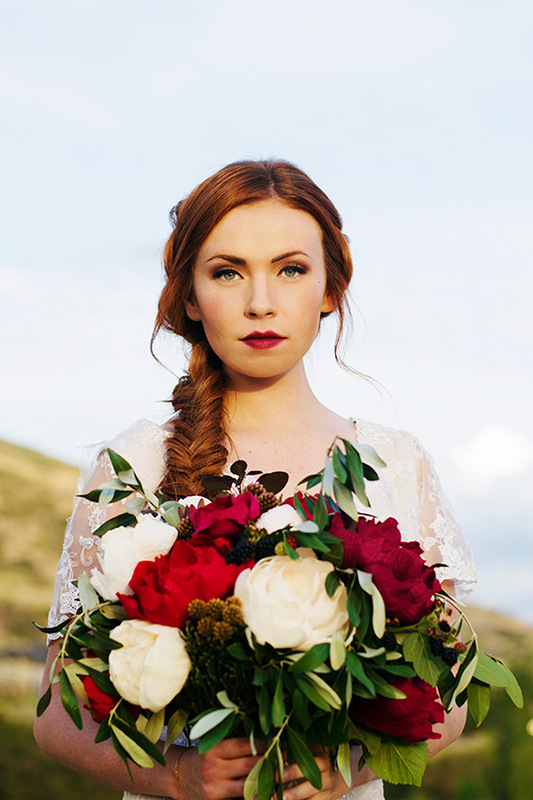 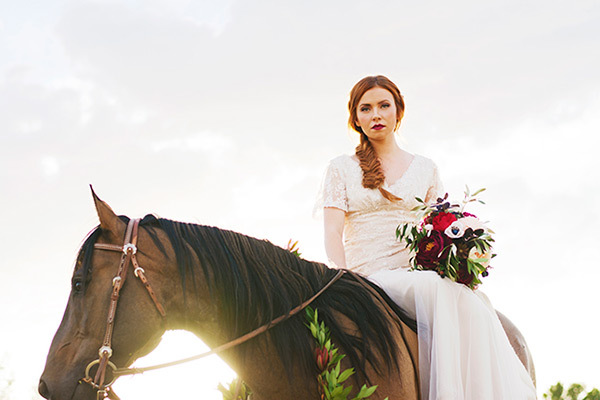 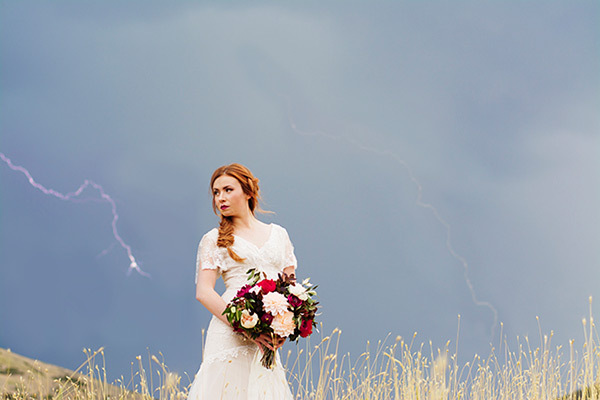 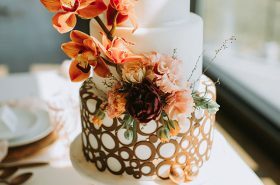 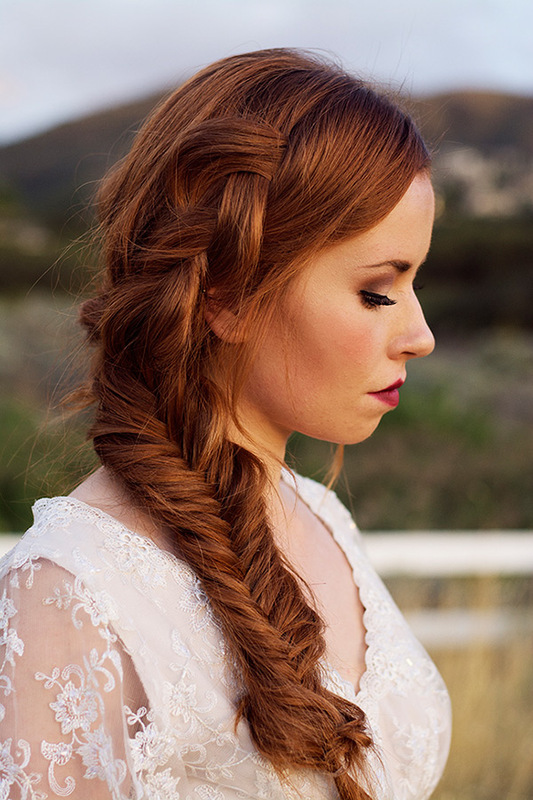 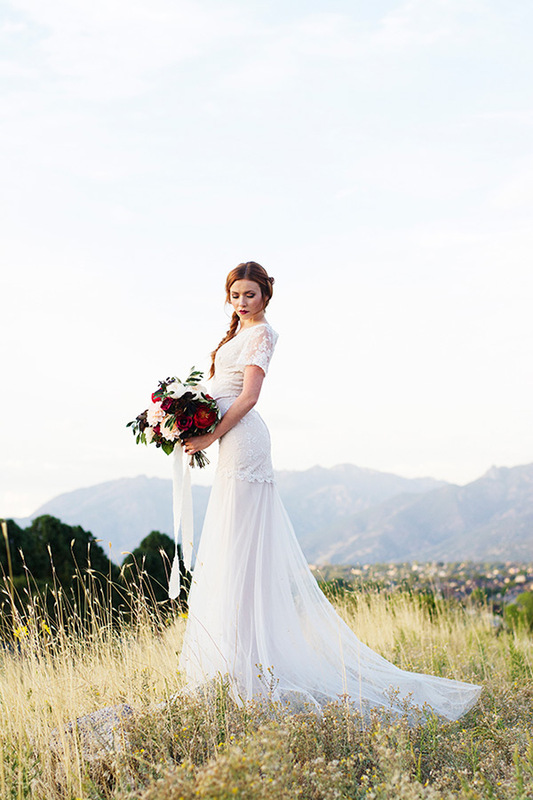 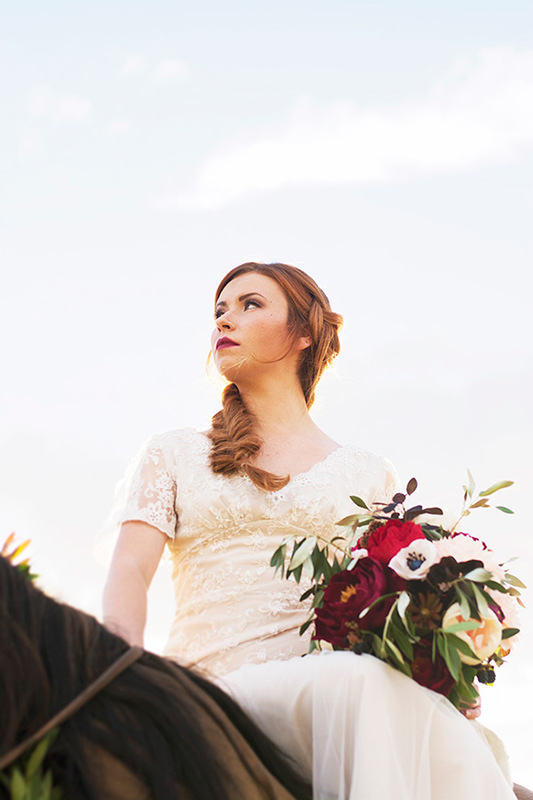 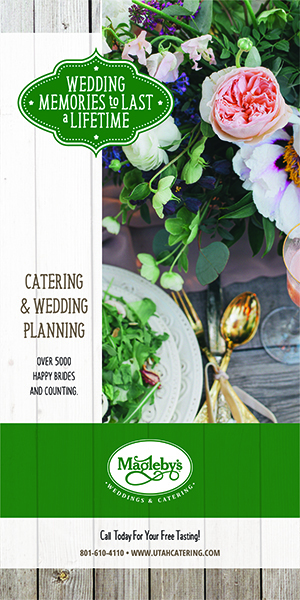 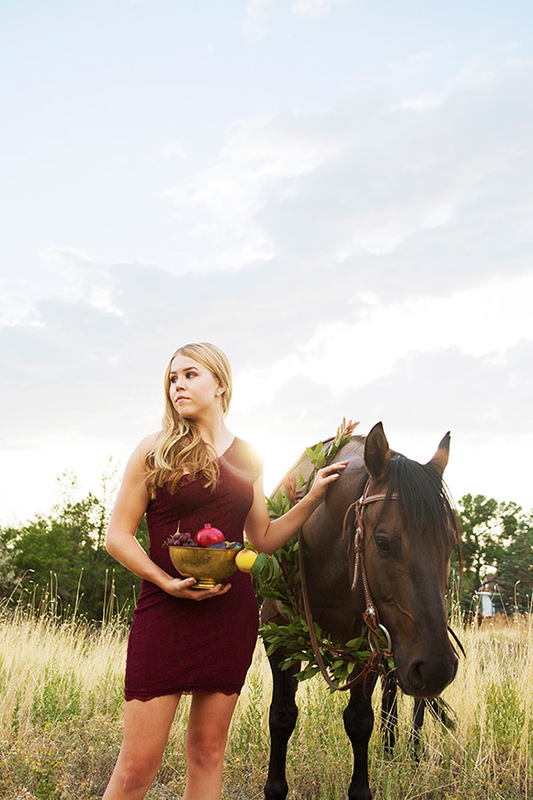 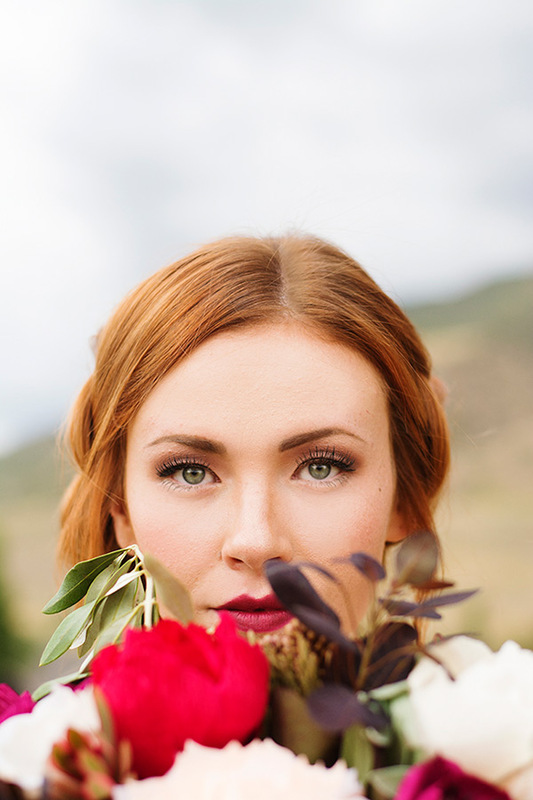 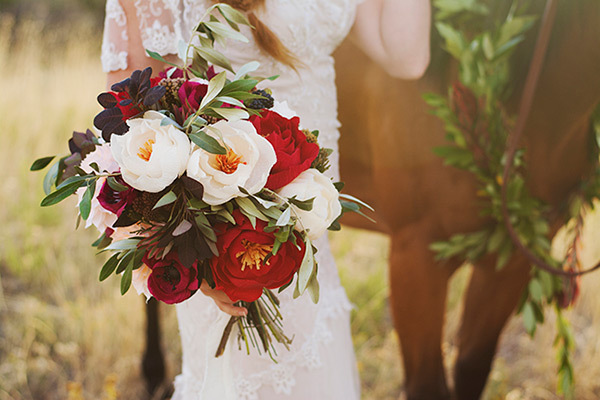 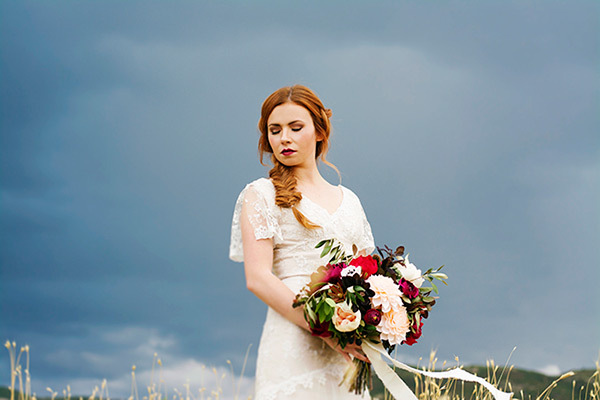 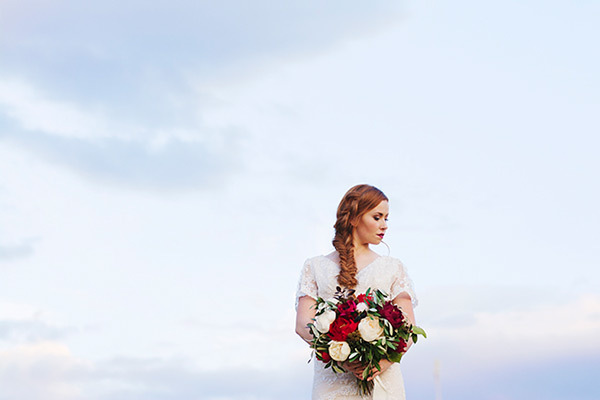 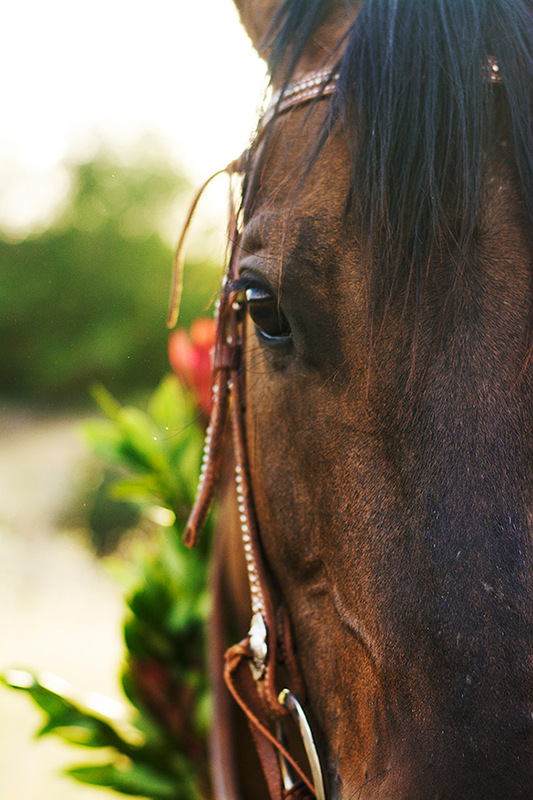 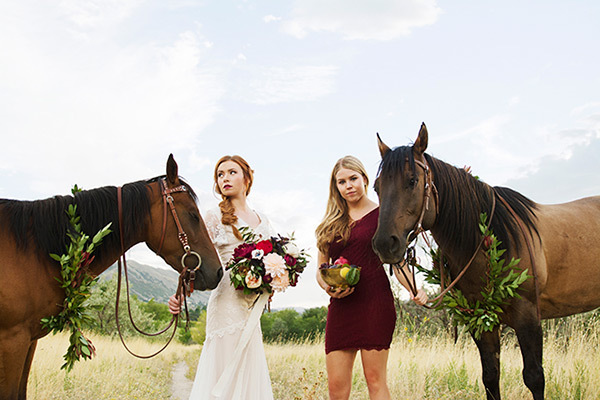 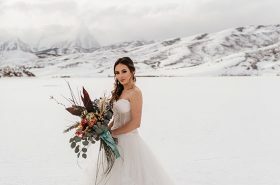 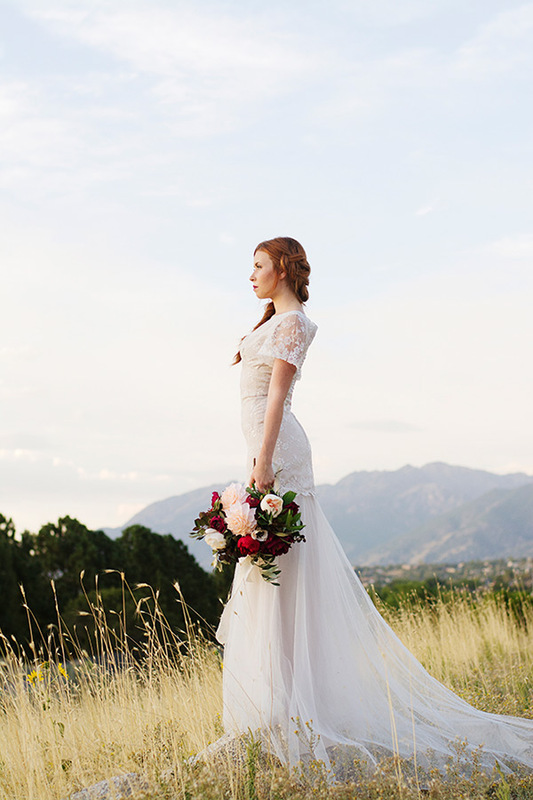 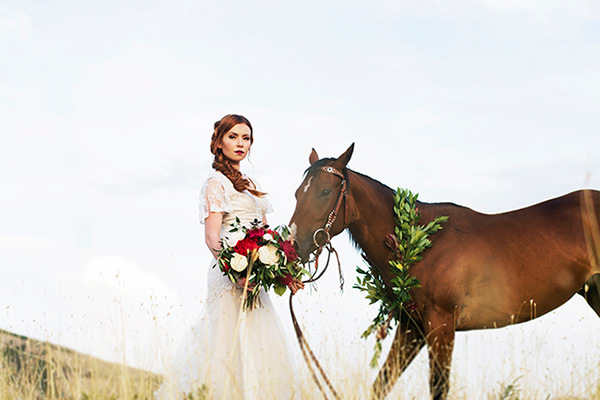 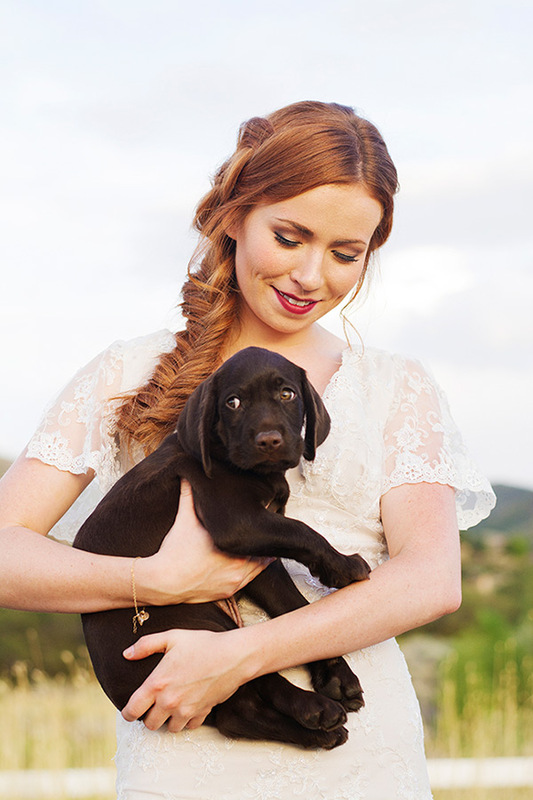 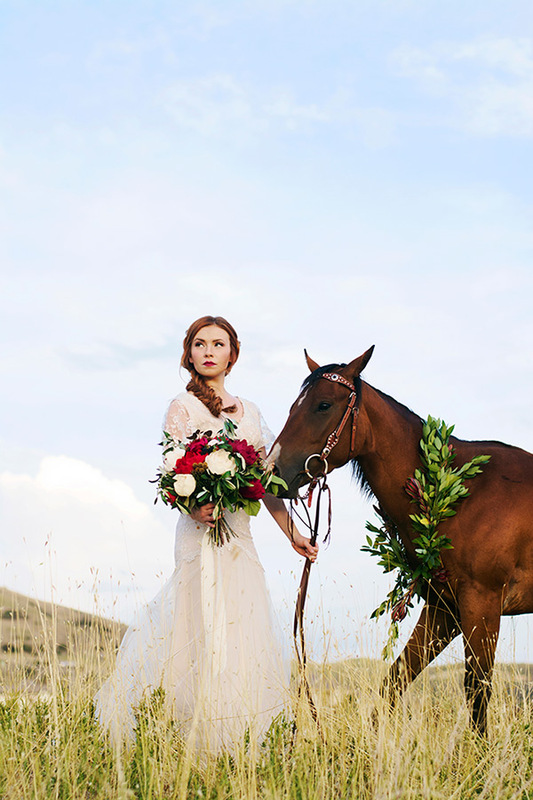 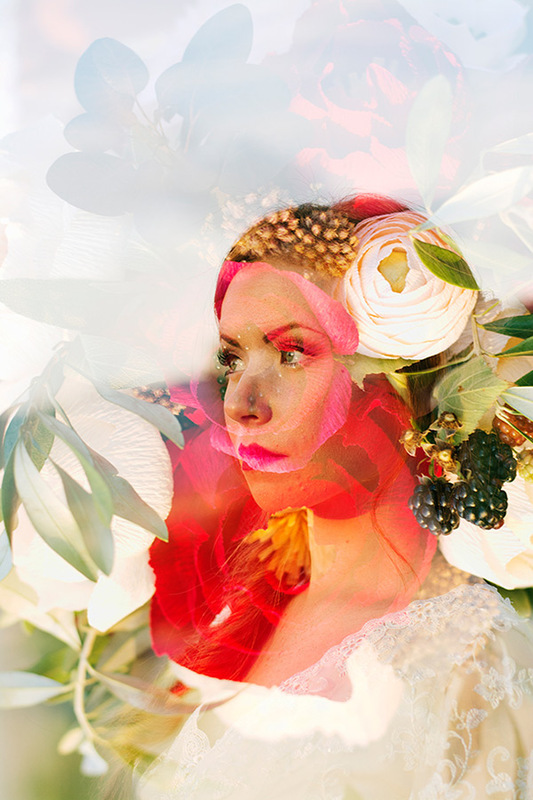 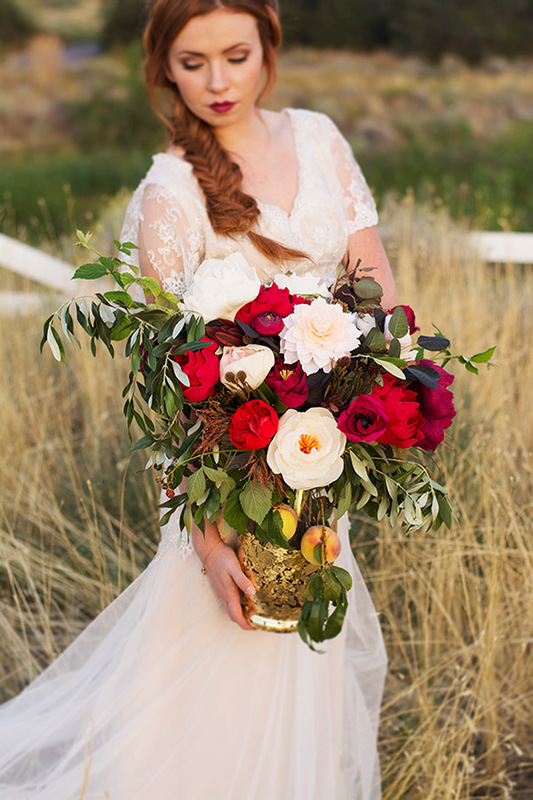 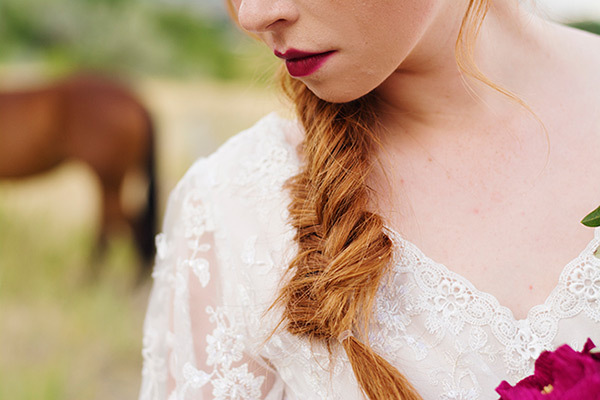 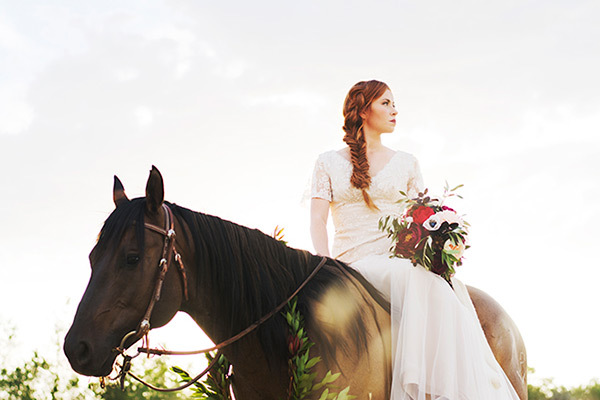 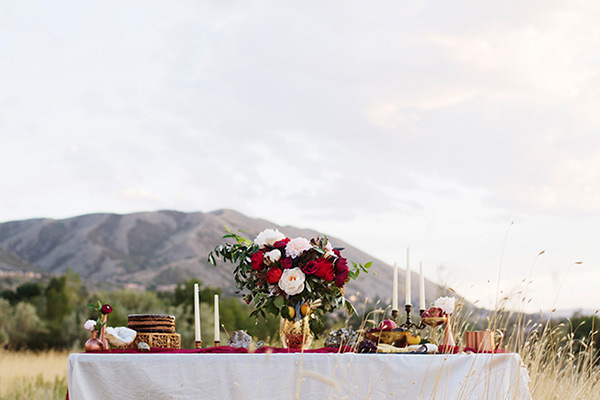 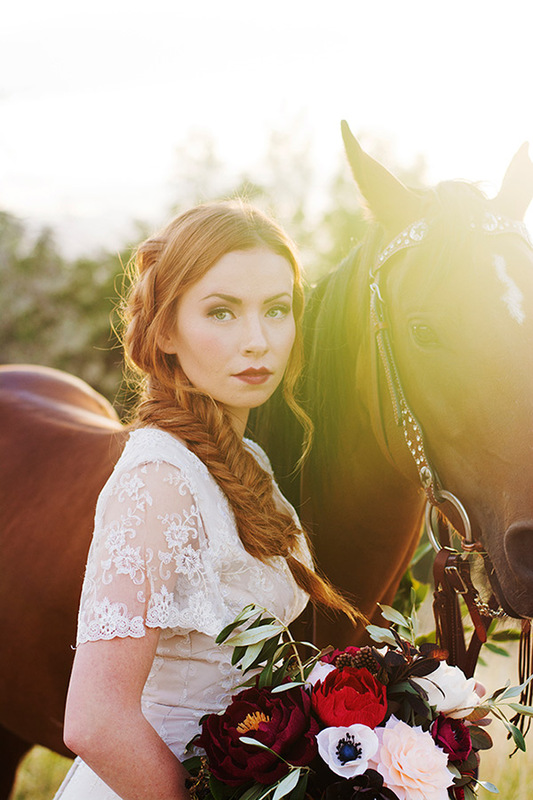 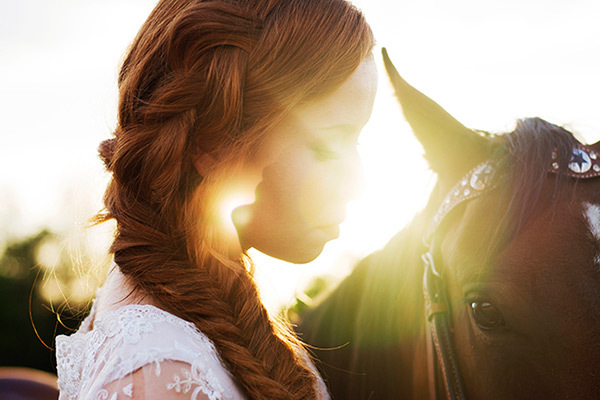 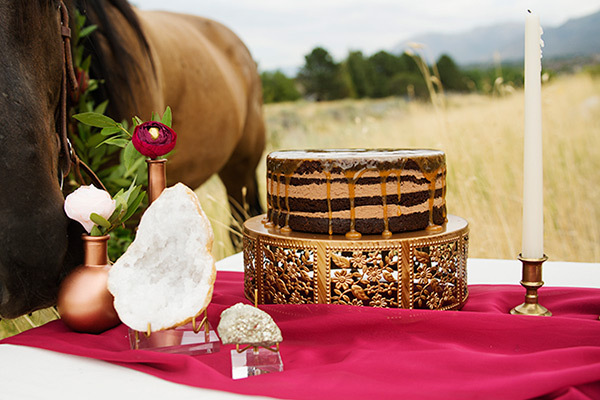 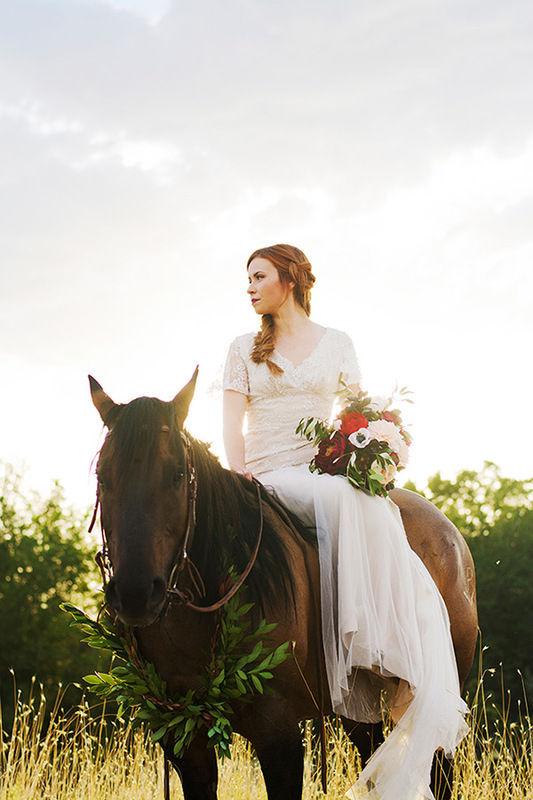 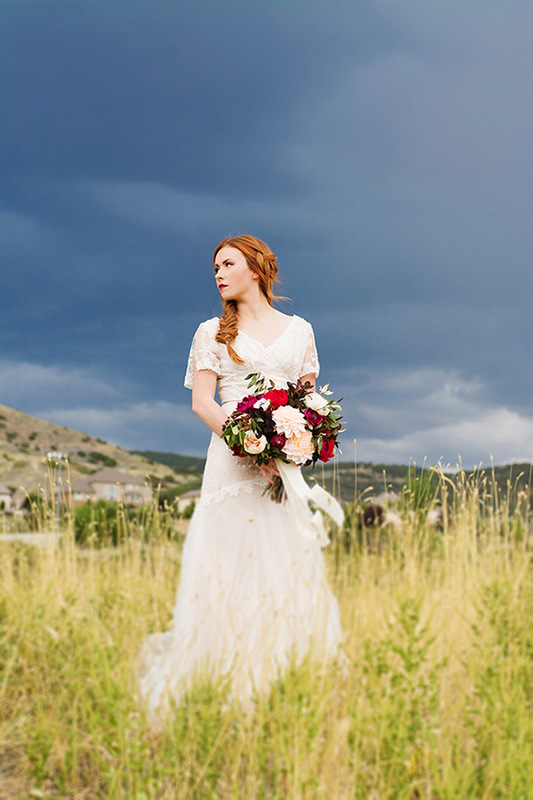 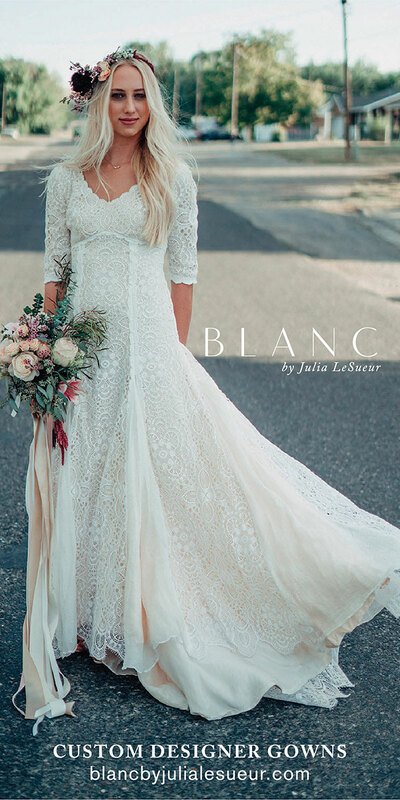 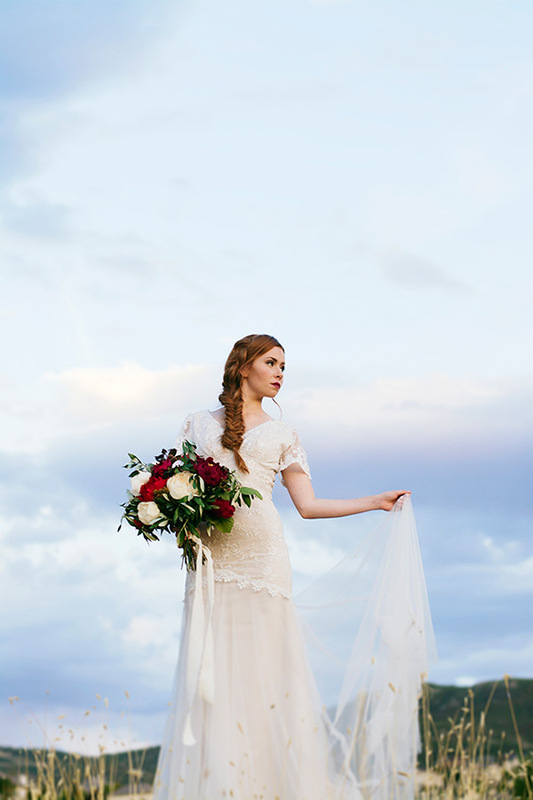 From the delicate sleeves to the perfect paper flowers to the gorgeous horses to the insanely perfect sky, every part of this shoot is beautifully detailed — and beautifully captured by Eden Hermanson. 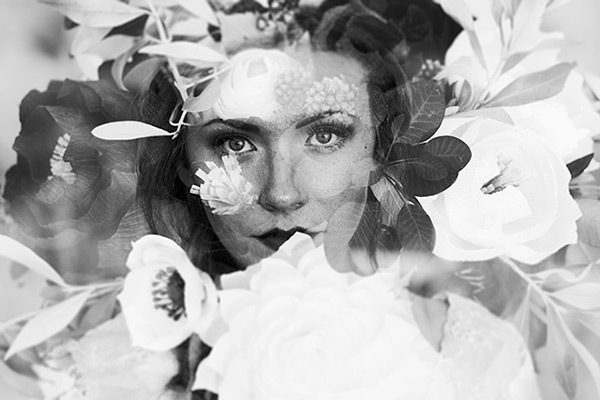 Go fall for it, friends.